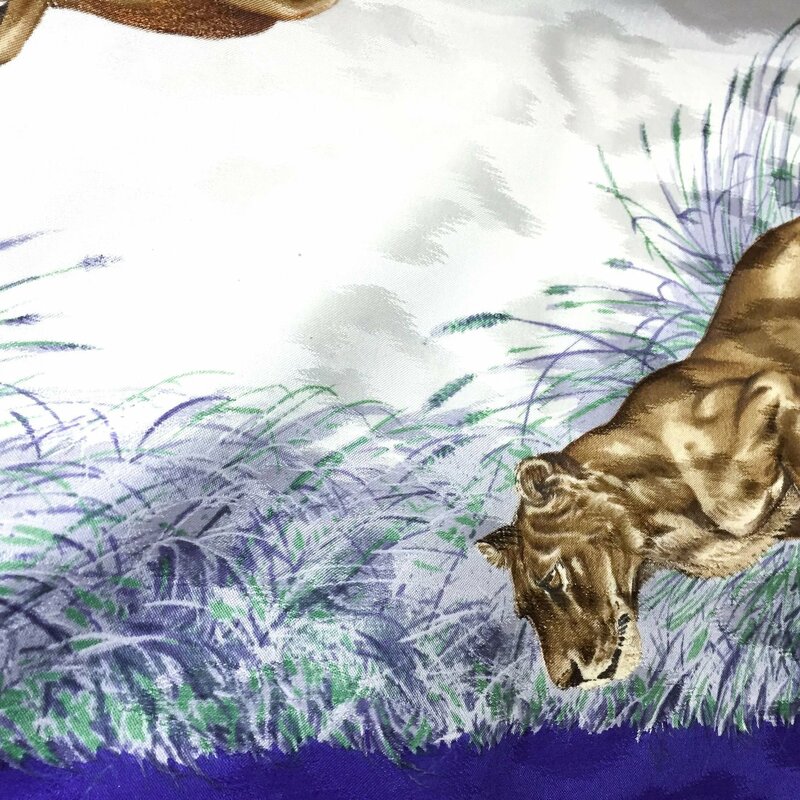 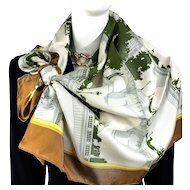 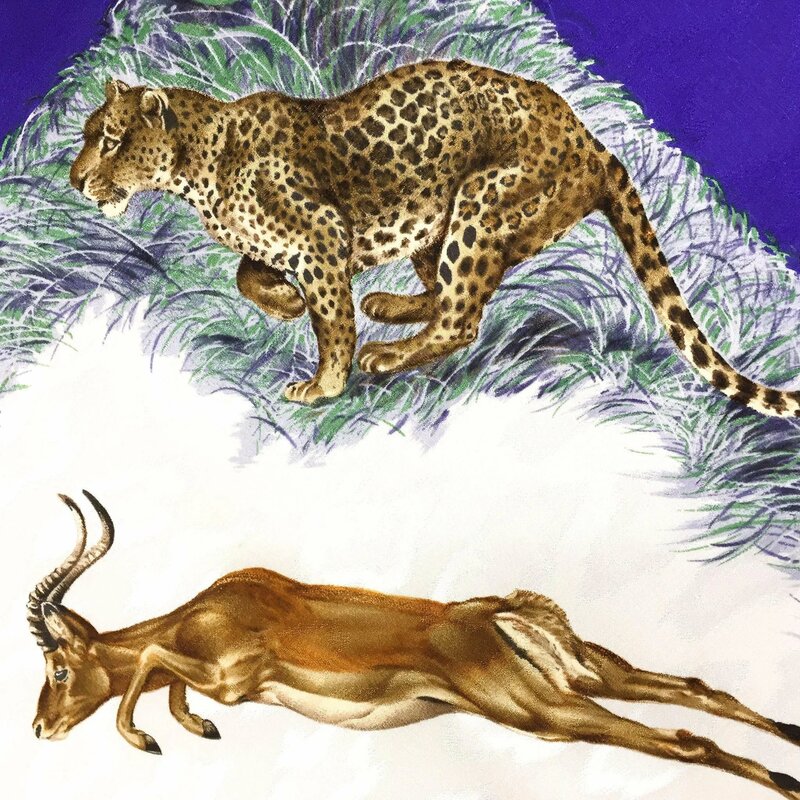 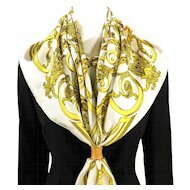 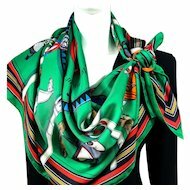 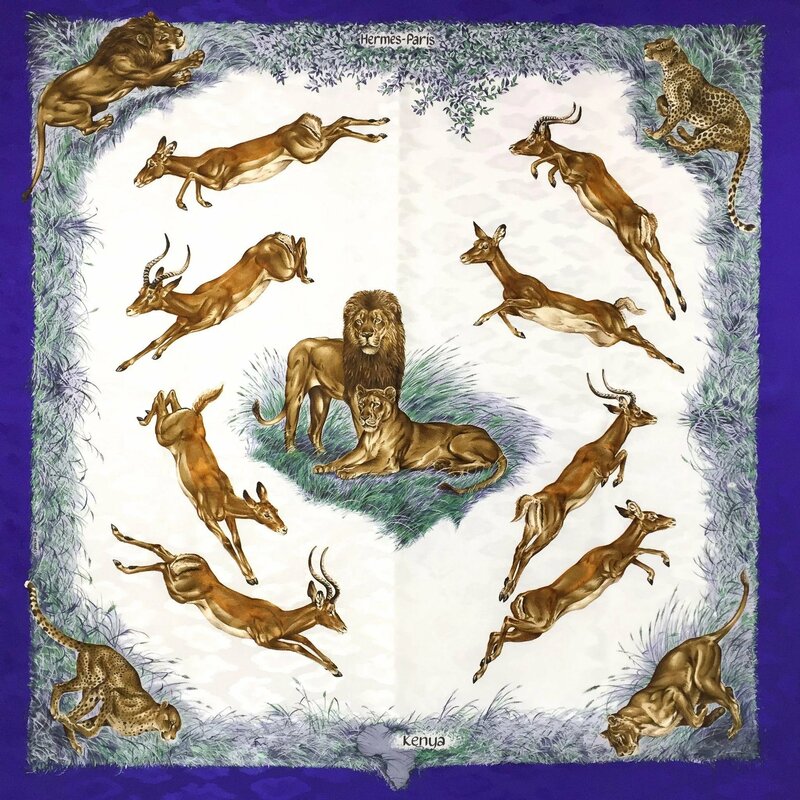 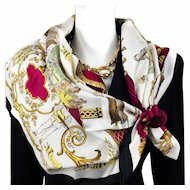 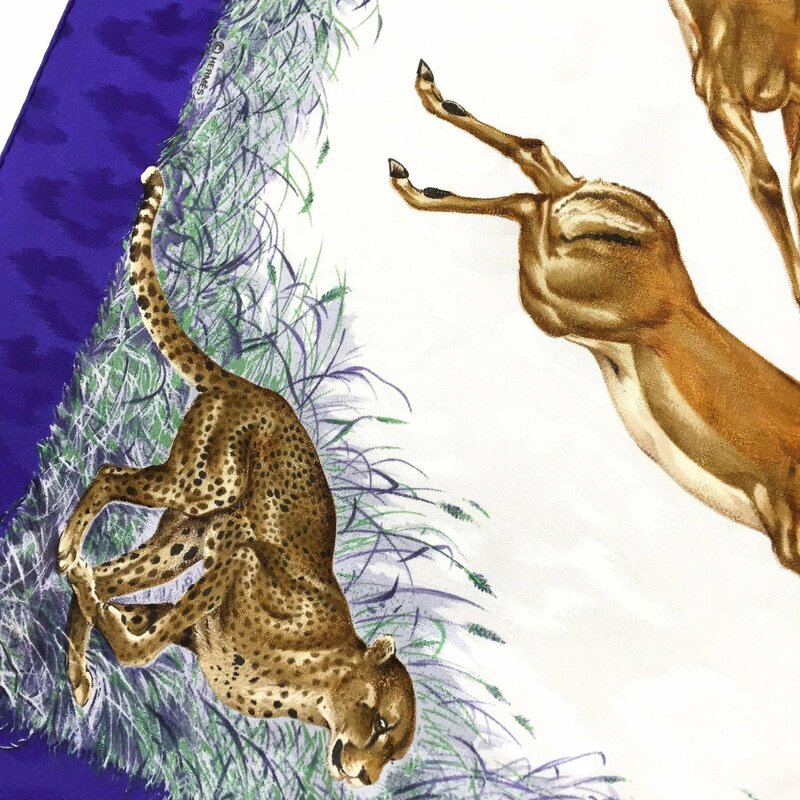 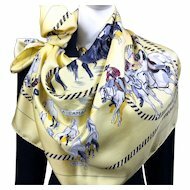 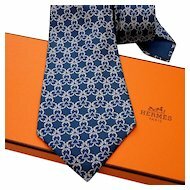 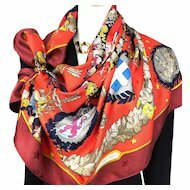 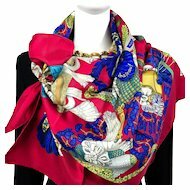 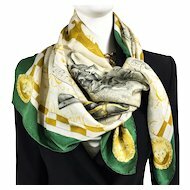 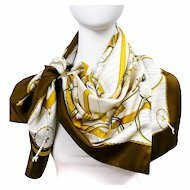 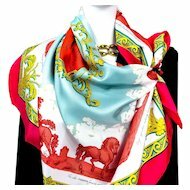 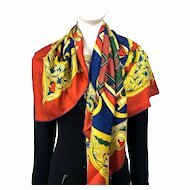 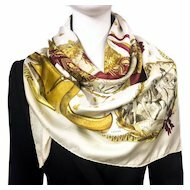 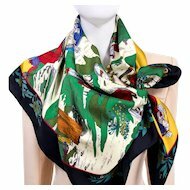 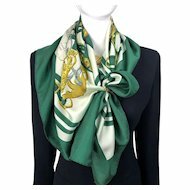 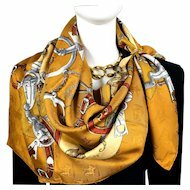 Hermes Silk Jacquard Scarf Kenya was designed by Robert Dallet and first issued in 1988. 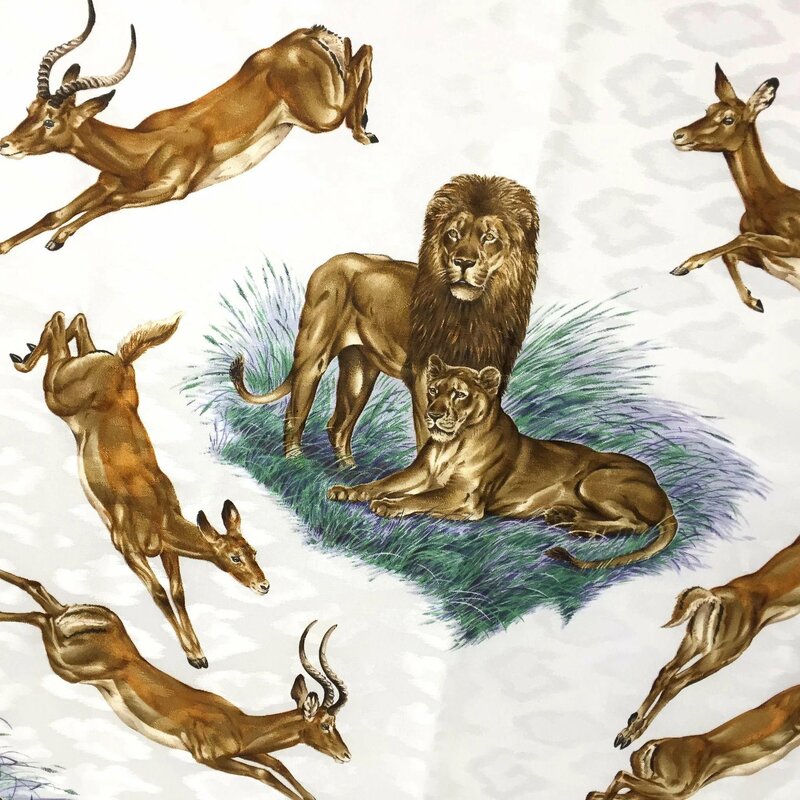 And like all his other designs the Kenya became an instant hit. 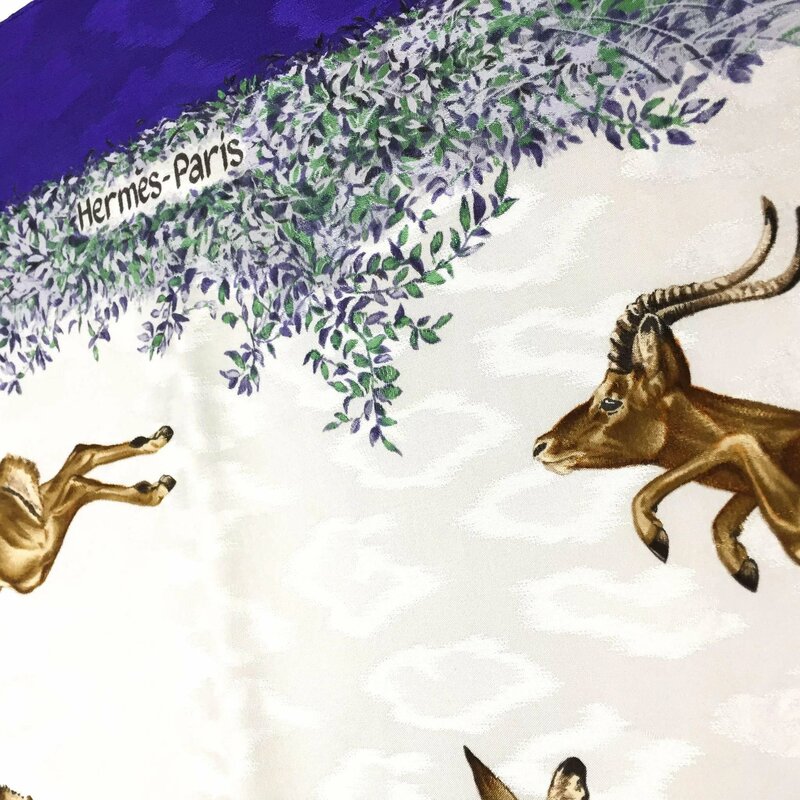 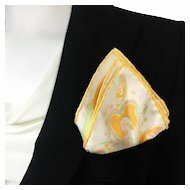 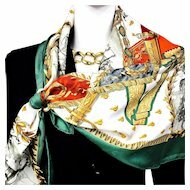 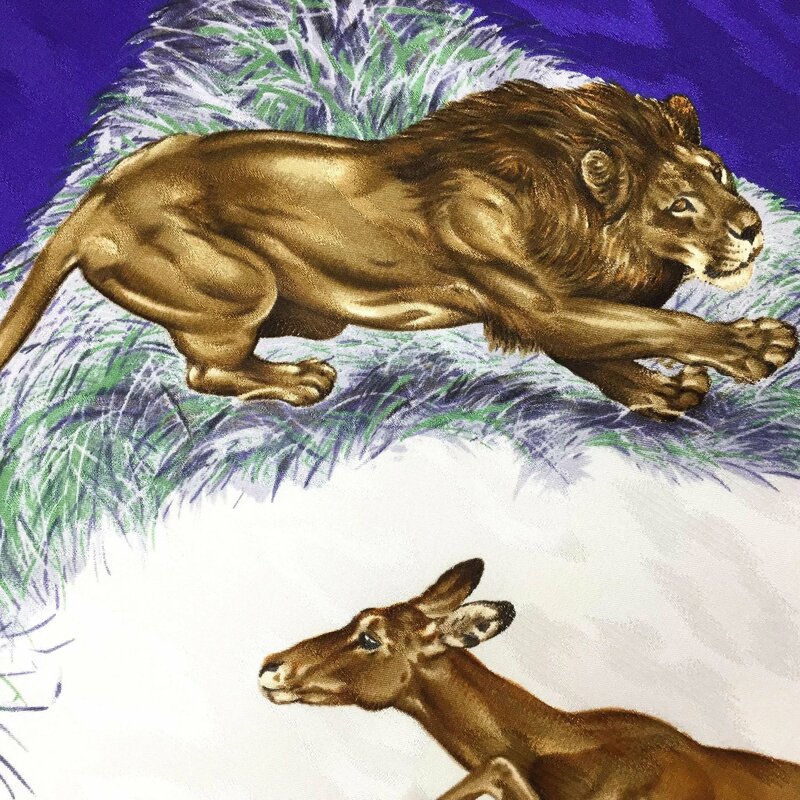 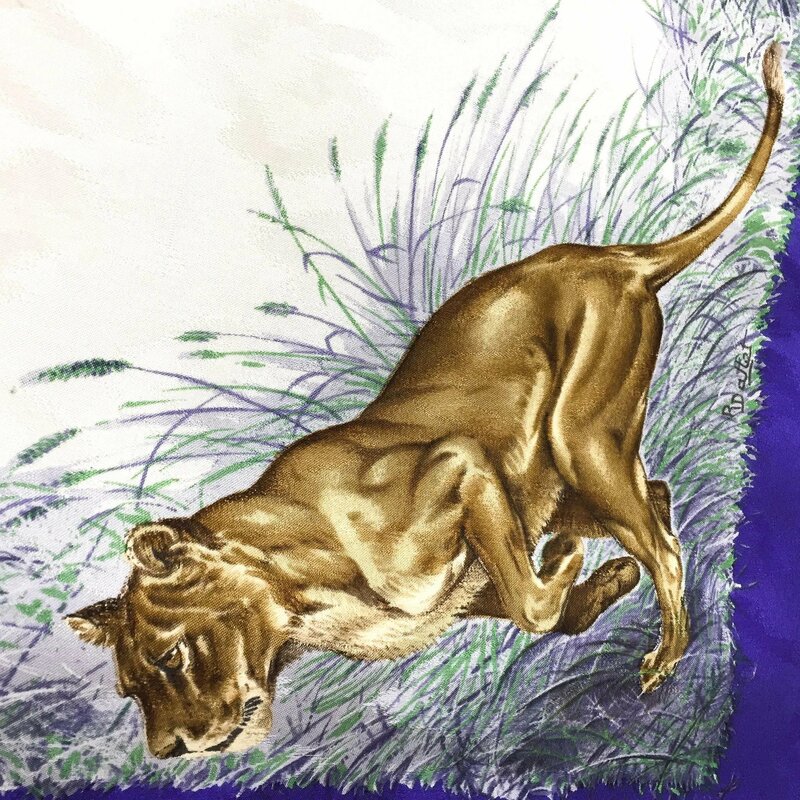 Please visit my Hermes Scarf BLog and read more about Robert Dallet, who created numerous highly sought after carres for the Maison Hermes.